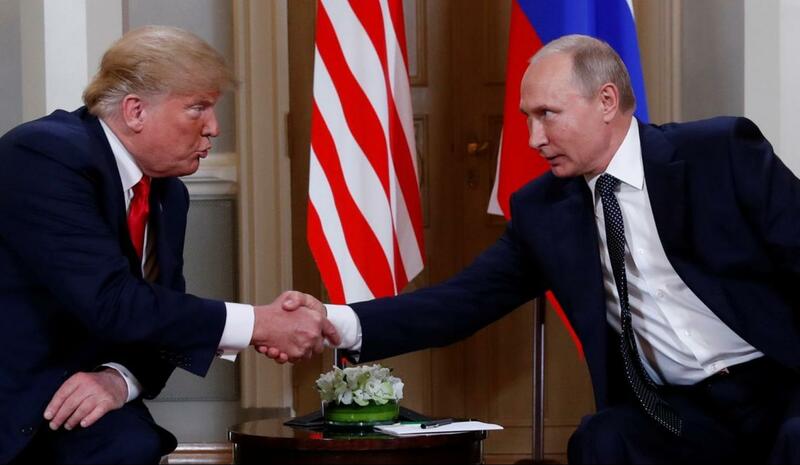 President Donald Trump met on Monday with Vladimir Putin in Helsinki. Trump publicly sided with Putin against US intelligence agencies refusing to condemn Moscow for its interference in the 2016 election. Trump said that he sees no reason to believe that Russia was behind the hacking of the DNC servers. The statement came during a joint press conference held by the two leaders after the meeting that lasted around two hours. Putin has repeatedly denied that Russia had anything to do with the US elections. However, the powerful Russian leader has maintained that Kremlin wanted a Trump victory. Trump also touted the success of the meeting. According to President Trump, the relations between the US and Russia have never been worse than they are now. However, he said that this had changed after the two-hour meeting. Trump was keen to note that the meeting was the beginning of a long-term process towards a brighter future for both countries. Analysts in the US have alarmingly identified a trend with Trump since he took office. 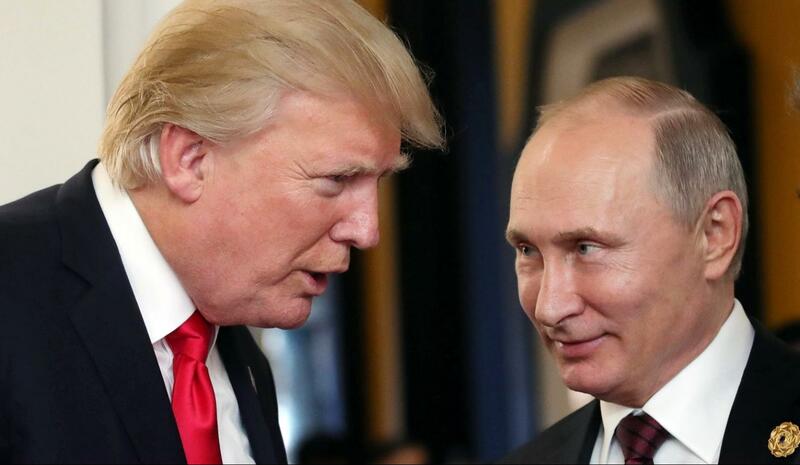 While the President has often attacked historical American allies and some of his opponents in the US, when it comes to Putin, Trump always has a more reserved tone. The President has never said anything negative about Putin and he was full of praise for the Russian leader even during the 45-minute press conference in Helsinki. Just a few months ago, Trump sent a congratulatory message to Putin following his landslide election victory in Russia against the advice of his intelligence chiefs and national security advisors. In addition to this, the Helsinki meeting between the two leaders came barely days after Trump criticized NATO countries for failing to meet their financial obligations in the alliance. Trump has always maintained that getting along with Russia is a good thing for the US. Putin, on the other hand, said that he looks forward to more bilateral discussions about US-Russia relations and other major problem around the world. Trump also met with Finland’s President Sauli Niinisto on Monday morning before meeting with Putin. 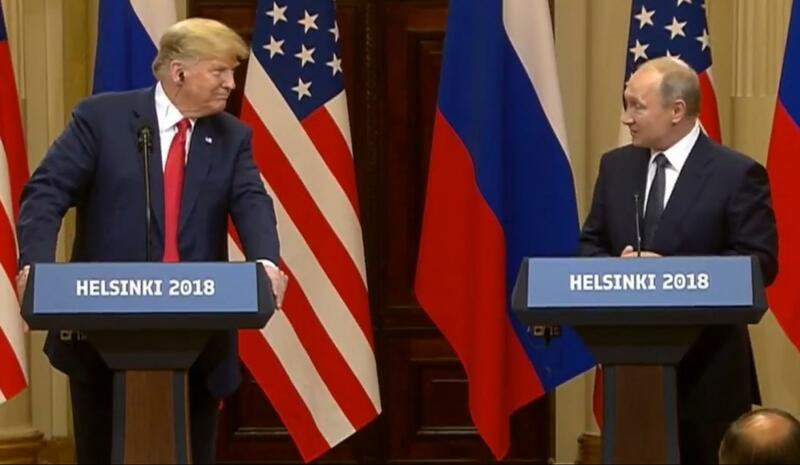 The Helsinki summit was opposed by Democratic lawmakers and some even urged the President to condemn Russia for its role in the 2016 election. But none of these things happened.